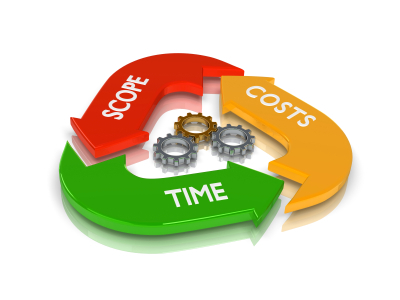 Most external development organizations became good at minimizing per hour cost, but are still not able to deal with change in requirements. So most software development outsourcing is still based on simple fixed tasks. Previous Previous post: Beer Tasting: A Visit To An English Pub.